Travelling faster over great distances is a dream people have had for many years. Today we are closer to fulfilling that thanks to projects such as Hyperloop, which brings transportation through near-vacuum tubes at speeds of up to 1,220 km/h. One of the company’s advanced projects is rLoop, the winner of the innovation prize in the competition SpaceX Hyperloop, that took place between 2015 and 2017. 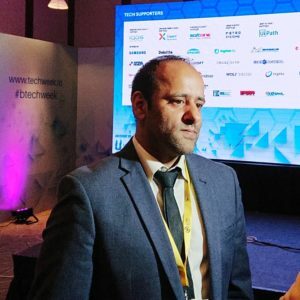 BR talked to Ilyas Vali, co-founder of rLoop, speaker at Bucharest Technology Week. 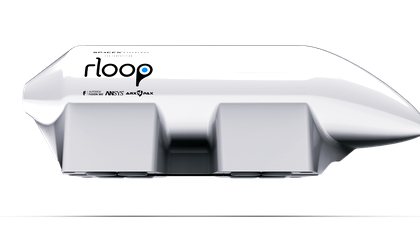 ”rLoop is a crowdsource organization that was founded for Elon Musk’s Hyperloop competition. It was just a handful of us that decided to enter the competition and today we are 1,300 engineers in 59 countries and we collaborate only virtual and only online,” says Ilyas Vali, adding that they developed the most advanced Hyperloop prototype. The Hyperloop It has to clear functionalities: levitation and reducing air resistance. The concept means that we can work on the other side of the country and travelling for 30 minutes for a distance that takes today an hour of flight. “The project is done. Elon Musk made a tweet few days ago that they completed his tunnel in Los Angeles and has people transporting”, says Ilyas. Of course, building a tunnel across a country or a continent means a lot of changes in the infrastructure and huge investments, so we can’t say that we are there yet. Among the rLoop engineers there is also a small team from Romania working for Hyperloop or other projects, like rFlight, sponsored by Boeing. “The flying suit is a new project of ours and it is amazing haw quickly we can develop technology, due to the fact that we are a crowdsource organization. The idea of the project sponsored by Boeing is that we make people fly”, says Ilyas. So far, the suit that is like a motorcycle that one can get on to and start flying, is powered by gas, but the goal is to make it fully electric and battery powered. The flying motorcycle is completely autonomous, meaning that you can just enter the destination you wish, and the apparatus flies alone. And it can go up to 200 km/h, but so far it is meant only for short distances, like those in a crowded city (like Bucharest). rLoop is using blockchain technology on a daily basis. 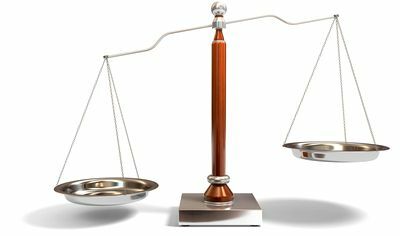 “We are a decentralized company and we want to use a decentralized technology to accommodate the way that we work. So if you are in Romania how do you collaborate on rLoop and still record what you have done? The blockchain technology allows us to give true proof of recognition and the, hopefully, immediate remuneration for what you have done. I think we have developed the foundation for the future of work, where anyone and anywhere in the world can come to join in rLoop, carry out tasks and be paid for that work and also to be a part of the ownership of the technology that we develop,” explained Ilyas. rLoop is a three year old company, but it has already managed to become global. “We are all over the world, in 59 countries, so we can’t say that we are based in a city or a country”, says Ilyas. The next projects that company is aiming for are based on “space is the final frontier”, meaning things like space exploration and low-orbit satellites. “We hope to be able to make low-orbit communication satellites that are developed and owned by the people,” says Ilyas.